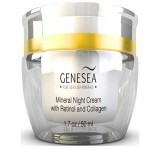 Derma E Intensive Night Cream Review: Does It Really Vanish Wrinkles? Derma E Vitamin C Intense Night Cream is touted as an overnight treatment that uses a blend of powerful Vitamins and antioxidants to deeply hydrate the skin as it infuses the skin with protective ingredients to shield the skin from environmental aggressors. Did you know your skin is more susceptible to change while you sleep? 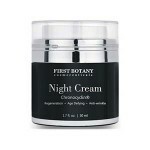 Night creams are the perfect skincare treatment to use if you want to see some serious improvements. Derma E Vitamin C Intense Night Cream uses a blend of skin-healthy ingredients and vitamins to deeply hydrate the skin, reduce the look of fine lines and wrinkles, and improve the skin’s overall texture and tone. 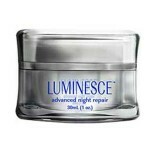 For best results, apply an even layer of Derma E Vitamin C Intense Night Cream to your cleansed, toned skin. 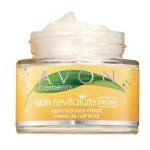 You may use this product up to two times per day, during your morning and evening skincare routines. 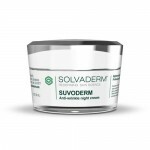 Although this product does contain several ingredients that will protect you from environmental aggressors, you should still apply an SPF of at least 30 for optimum anti-aging results. 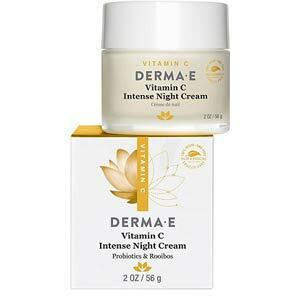 Derma E Vitamin C Intense Night Cream retails for $22.50 per 2.0 fl. oz. of product on several very well known skincare retailer websites. Vitamin E, Vitamin Cand Green Tea: These ingredients work together to revive and brighten the skin. Hyaluronic Acid: This ingredient plumps up the look of fine lines and wrinkles as it binds moisture to the skin. 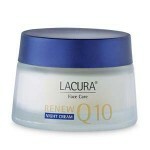 Derma E is a well-known, trusted skincare brand. 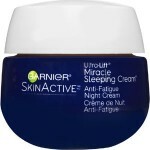 This moisturizer works overnight to infuse the skin with deeply hydrating, protective ingredients. This product uses proven ingredients to protect the skin from damage caused by environmental aggressors. This serum contains fragrant ingredients, which may cause irritation for those with sensitive skin. This product is a bit pricey, particularly for those on a budget. Customers claim this product caused their skin to break out with continued use. Derma E Vitamin C Intense Night Cream claims that it can reverse the look of fine lines, wrinkles, and unevenness as it deeply hydrates the skin. Although this may sound like the perfect overnight treatment, there are several issues we’d like to address before you consider purchasing. 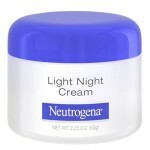 This overnight cream is a bit pricey, particularly for anyone on a budget. Additionally, customers claim this product causes adverse reactions, like breakouts, with continued use. This may be due to the fragrant ingredients included in this formula. 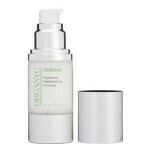 Derma E Vitamin C Intense Night Cream is available on several very well known skincare retailer websites. These sites have a very reasonable return policy, both in store and online. If, for any reason, you’re not happy with the product you chose, simply return it within 30 days for a full refund. Be sure to include proof of purchase, otherwise you may receive store credit in lieu of a refund.